A family-owned business supplying a complete range of equestrian, country lifestyle and homeware goods. Whether you need a luxurious new saddle or pair of overreach boots our knowledgeable, friendly staff are happy to help. 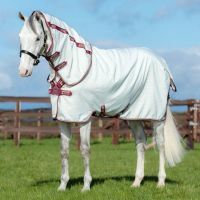 Browse our Rider section for a large selection of competition gear, country clothing and leisure wear from leading brands.